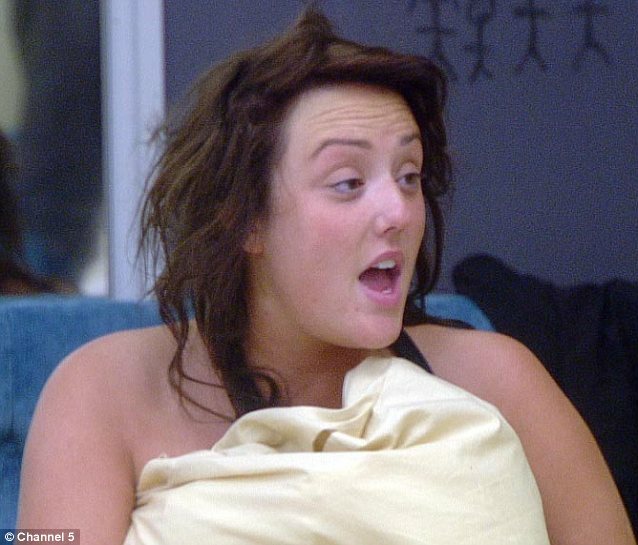 Put Charlotte Crosby in a house with cameras and booze, and it won't be long before she's made a fool of herself. And that was the case on day six of Celebrity Big Brother where Charlotte woke up after a drunken night with her bed sodden with her own urine. 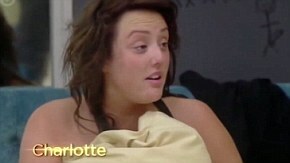 Unfazed by the other housemate's reactions, the Geordie Shore star shouted and screamed about it the minute she woke up. 'I've weed me bed', Charlotte moans, looking disheveled and bleary-eyed as she realises the extent of her embarrassing accident. Vicky Entwistle and Courtney Stodden came over to see how bad the situation was, but there was nothing much they could say to a fully grown woman who has just urinated on herself thanks to a booze-filled bender. And Courtney proved her ignorance by actually sitting down on the same stained mattress. 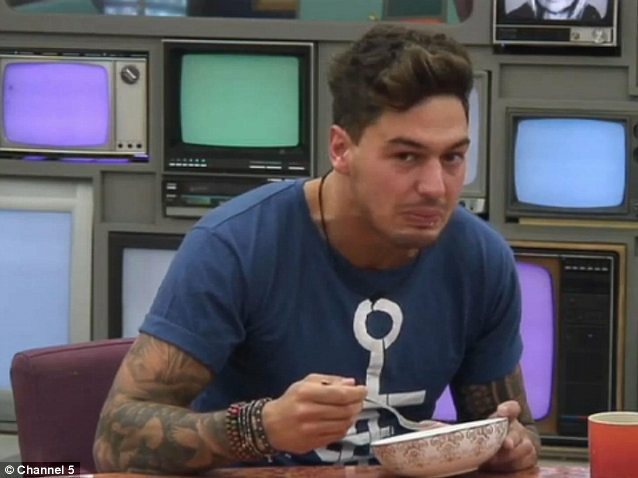 'It's Mario's fault,' Charlotte said at the top of her voice, to which the TOWIE star looked abashed. Making her way to the Diary Room, Charlotte wasn't so vocal. After saying 'I need help' and a few queries made by Big Brother, she seemed to be totally taken in by her embarrasing accident, and unable to formulate words.